In previous updates, DE-Tenants.org explained how the Qatar Investment Authority and the former Qatari Prime Minister bailed out Barclays bank in the midst of the 2008 financial crisis. Barclays’ £11.8 billion emergency cash-raising efforts have led to criminal charges and regulatory penalties, along with a whistleblowing claim from one of its most senior bankers and a $1 billion lawsuit filed by a financier with Persian Gulf connections. Today we will discuss a separate incident called the “elephant” deal. Barclays was fined over £72 million when the bank skirted financial due diligence controls for politically exposed persons to land a £1.9 billion transaction involving Qatar’s then-prime minister Sheikh Hamad bin Jassim bin Jaber al-Thani (HBJ) and his relatives. Barclays has been fined over £72 million for lax anti-money laundering controls as part of a deal involving members of the Qatar royal family. The fines were levied in late 2015 by Britain’s Financial Conduct Authority —an industry watchdog that regulates financial firms with the aim of maintaining the integrity of the UK’s financial markets. The Financial Conduct Authority said that Barclays “went to unacceptable lengths to accommodate” the ultra-wealthy clients and failed to carry out adequate checks on the £1.9 billion deal. As a result, it “failed to minimise the risk that it may be used to facilitate financial crime”. Rather than follow standard procedures, the bank rushed to take on the clients as quickly as possible and generated £52.3 million in revenue as a result. The watchdog quoted one manager as expressing a desire to “race this through”. Banks in the UK and elsewhere are expected to follow tighter rules when handling transactions for people “who may be able to abuse their public position for private gain” to minimize the risk of bribery, the FCA said. Such people in public position are called “politically exposed people” (PEP). Barclays’ executives knew the deal involved PEPs who should have been subject to enhanced levels of monitoring by the bank, the watchdog said. Instead, the bank violated its own policies to accommodate the Qatari royalty. The bank agreed to pay the clients £37.7 million if their identities were ever revealed because the identity of the clients was so sensitive. As a result of these confidentiality requirements, and the fact that the transaction required a high level of co-ordination across a number of Barclays’ business divisions in various jurisdictions around the world, Barclays determined that its usual processes for dealing with PEPs and assessing financial crime risks were not appropriate. Barclays restricted the number of its staff who were involved in the deal and sought to address the financial crime risks that were associated with it in an ad hoc way. However, in doing so, “Barclays did not exercise due skill, care and diligence,” according to the FCA report. Ultimately, the financial penalty of £72,069,400, consisted of the disgorgement of £52,300,000 in profit and a penalty of £19,769,400, for breaches of care and diligence. The penalty is the largest imposed by the FCA. The FCA did not accuse the clients, whom it did not name, of any wrongdoing. It is not thought that the £1.9 billion transaction was intended to conceal the origins of ill-gotten funds, commonly called “money laundering”. However, the astronomical transaction and the tremendous secrecy surrounding it naturally raise questions about the Qatari elites moving such vast sums. 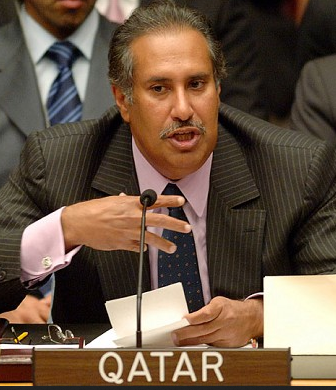 Sheikh Hamad (HBJ) has an estimated personal net worth of over £7.8 billion ($12 billion). 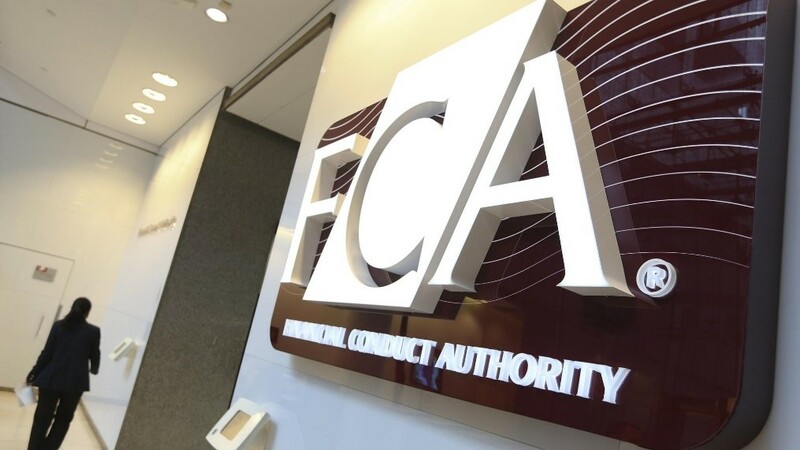 The client accounts and the £1.9 billion at the heart of that FCA case were, according to five Financial Times sources, connected to HBJ and his relatives. The £1.9 billion involved in the transaction could represent a large share of HBJ’s own wealth. Why suddenly move that money to Barclays accounts in Britain? Per the FCA report, the deal with Barclays began in May 2011. By that time, 19 countries had been swept up in the Arab Spring. DE-Tenants.org will continue to track this story as new developments unfold.